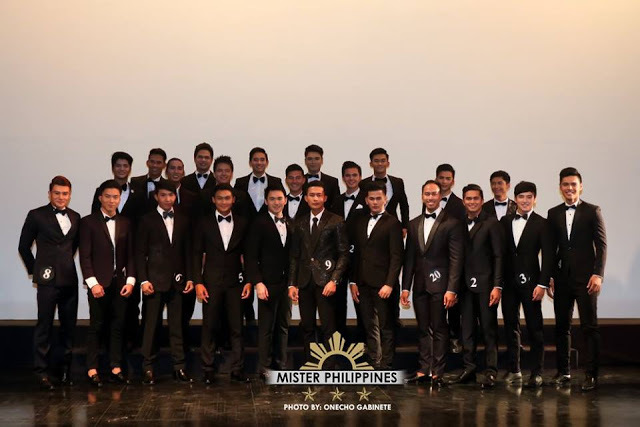 Recently Mister Philippines 2017 candidates were introduced to media and bloggers. 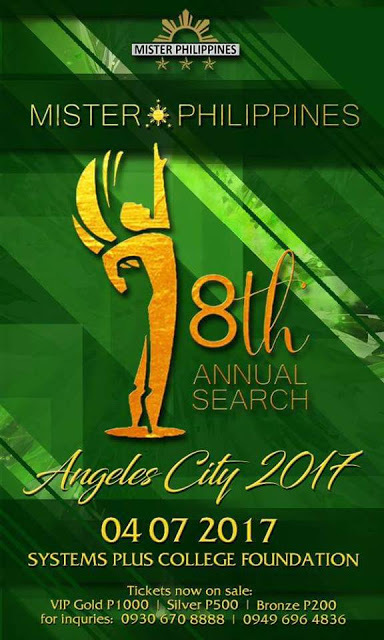 The event was started by a press presentation wherein the 24 bachelors were undergoing for the Q&A from the press people. 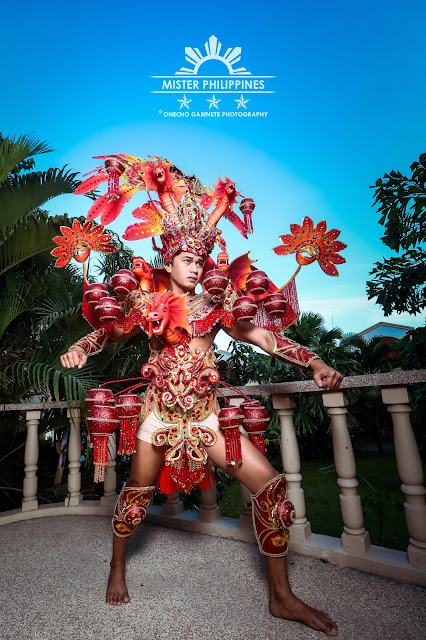 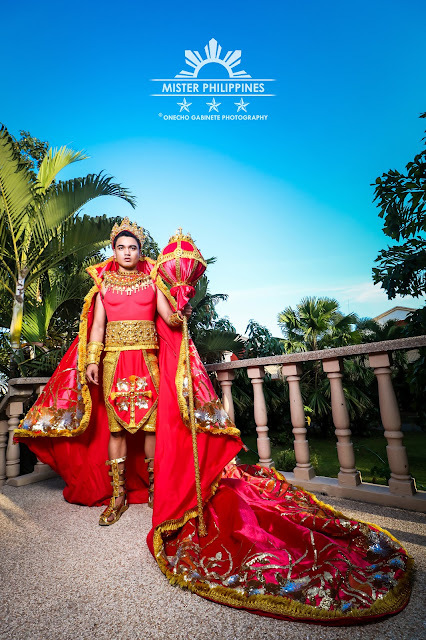 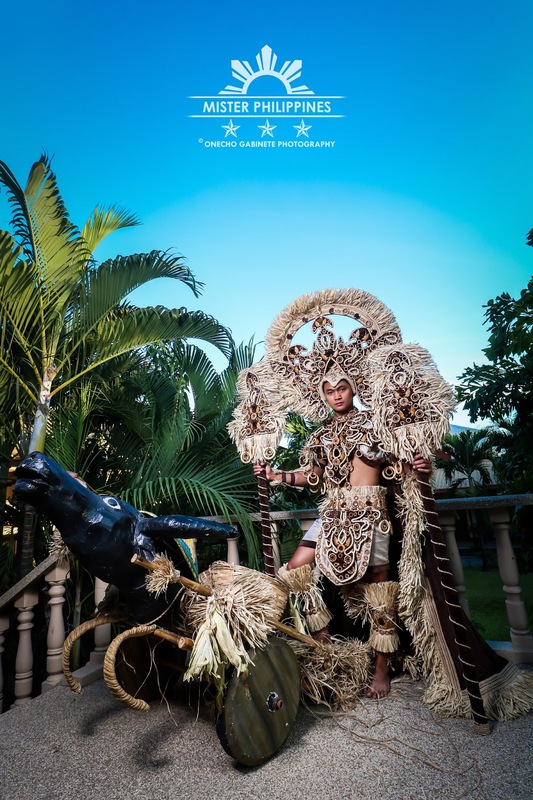 The 24 candidates of Mister Philippines 2017 are also competing for different categories such as Congeniality Award, Best in National Costume, Best in Swimwear and Best in Formal Wear. Below are some photos of the bachelors from the past activity of Mister Philippines.